Hitting grooves and making moves since 2016, Tales of Joy has been cooking up the finest reggae-soul and dance music creating an infectious vibe and an eclectic and an eccentric following. Smashing all pre-conceived notions of what a reggae band should look and sound like, Tales of Joy stands out as a truly one of a kind act, seamlessly blending reggae roots with hints of soul, disco, funk and latin into their unique and signature sound. 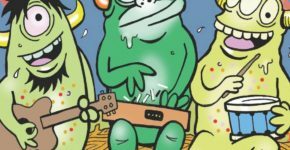 Having played at acclaimed festivals such as Strangecreek Campout and Wormtown Music Festival, and performing alongside national acts such as Badfish, Roots of Creation, Sawyer Fredericks and more, ToJ has quickly established themselves as a premier live band with unbelievable showmanship, musicianship and personality. 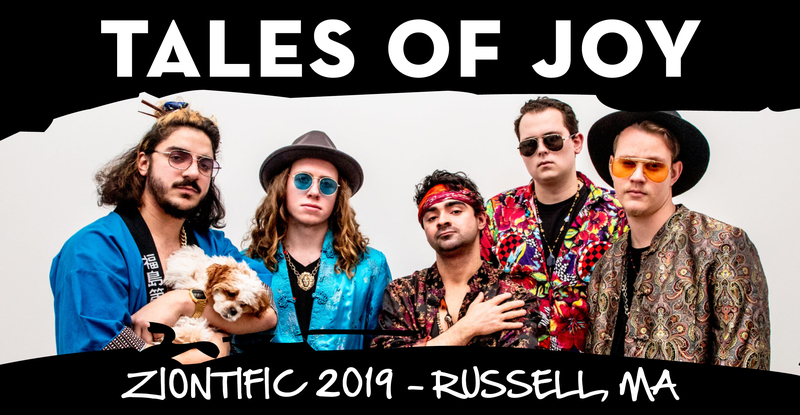 Although based in New England, Tales of Joy has quickly and successfully spread their vibe and their name across the country, sending it straight into the hearts and souls of feel good music lovers around the nation.